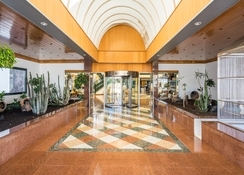 This 4-star hotel is located near Costa Teguise in Lanzarote Island. It has beautiful gardens and an enormous swimming pool. The hotel's rooms are equipped with air conditioning, TV, balcony or terrace with outdoor furniture, minibar, a desk and a safe box for an extra. Apart from this, the hotel also offers in-room service. The hotel is recommended for couples and families. 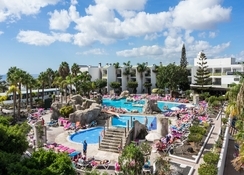 Other facilities include lift, restaurant, entertainment programme, evening shows, Jacuzzi, parking, pool bar, children's club (for 4 – 11 year olds), laundry service, pool towels and Wi-Fi. When it comes to food and drink the hotel is one of the best in the region with innumerable items for display for breakfast, lunch and dinner. 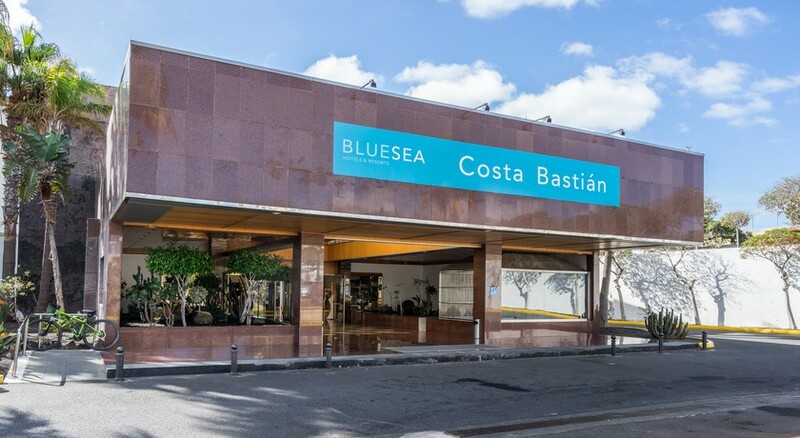 The Hotel Blue Sea Costa Bastian enjoys a fabulous location, where everything is easily accessible to the guests. The Lanzarote Airport is about 14km from the hotel. There are few local shops within a two kilometre radius from the hotel. A few more places worth visiting include Fundación César Manrique (6.2km), Parque Nacional de Timanfaya (34km), Castillo de San José (5.5km), Jardín de Cactus (13.1km), Jameos del Agua (24.1km) and Mirador del Río (30.3km). The rooms at the hotel are spectacularly charming. They come in six categories that include Double Room, Theme Double Room, Communicated Double Room, Double Superior Room, Junior Suite and Double Room-Single Use. 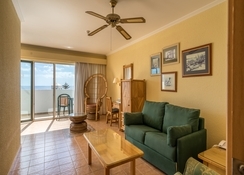 Some of the amenities in the rooms include air-conditioner, flat screen TV, heating, terrace or balcony, phone, safe (additional cost), hair dryer, mini bar (additional cost) and free Wi-Fi. The main restaurant serves breakfast, lunch and dinner in buffet style with a myriad of items from local as well as international cuisines along with delicious desserts. Daily breakfasts have hundreds of items on display while lunch and dinner also being rich in variety. There are themed buffets, show cooking and a baby corner as well. 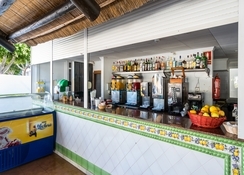 A snack bar serves light fare throughout the day while a poolside bar serves hot beverages and cocktails, mojitos and many other drinks. In addition, there are numerous bars, restaurants and eateries in the vicinity, where you can try local, traditional food, or specific cuisines along with wide range of drinks. 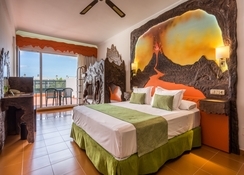 The hotel has loads of sport and entertainment avenues both for adults and children. There is an adult only swimming pool, where you can take a few laps and at the same time you can send your kids to the children’s pool where they can splash water and have fun under the supervision of the hotel’s staff. As for recreation, Blue Sea Costa Bastian features a mini club for kids. Additionally, you will find many other outdoor games on-site as well as in the neighbourhood. Great place,staff all friendly with a smile . Great hotel but a little out the way , pathways around hotel very uneven. Food seemed cold most of the time.